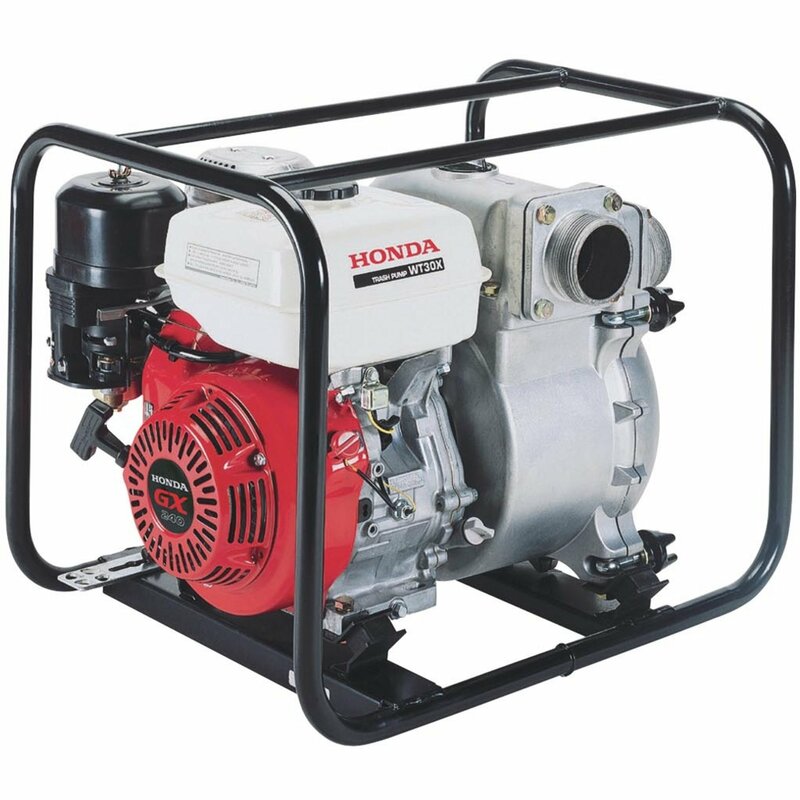 Honda water pumps are known for their durability and flexibility through a wide range of operating conditions. 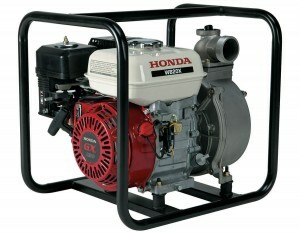 However, regular maintenance is a must if you want your pump to continue running as advertised. If you have started to experience problems with your pump, use this guide as a starting point to troubleshoot the issue. 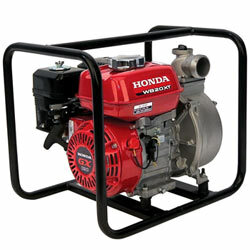 Honda offers consumers and businesses a wide selection of water pumps for many different applications. 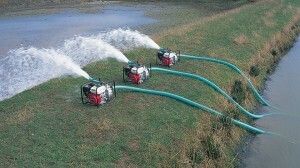 Their pumps come with several different designations as to the type of work that each pump is designed to do. 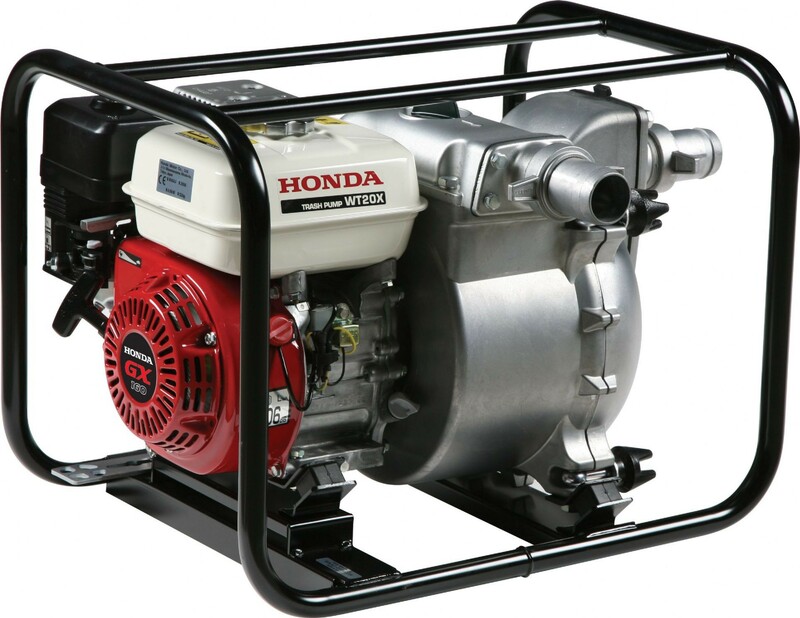 Here is a breakdown of what you need to know about the Honda water pump line.